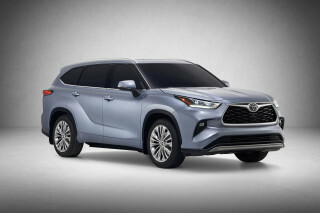 But the system isn’t nearly as capable as the one you might encounter in Toyota’s utility vehicles, such as the Toyota RAV4 Hybrid or Highlander Hybrid, because its all-wheel drive system was conceived for getting out of snowy driveways, not necessarily for hauling the family up the mountain for a ski weekend. 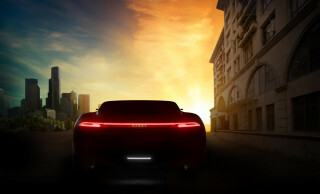 The layout of the system—which adds a tiny 7-hp (5.3-kw) electric motor that can deliver 41 pound-feet of torque to the rear wheels—and the rationale behind it is mostly carried over from the Prius E-four, a model that has been sold in Japan for many years. 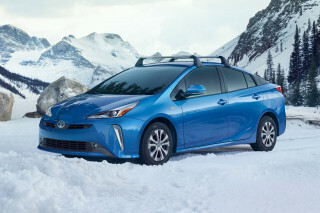 As Prius chief engineer Shoichi Kaneko explained to us last week at the LA Auto Show, it snows a lot in Japan. For snowy roads, front-wheel-drive vehicles have the hardest time with launch on an incline. So the first priority was to support a confident launch in stop-and-go traffic, uphill, on slippery roads. 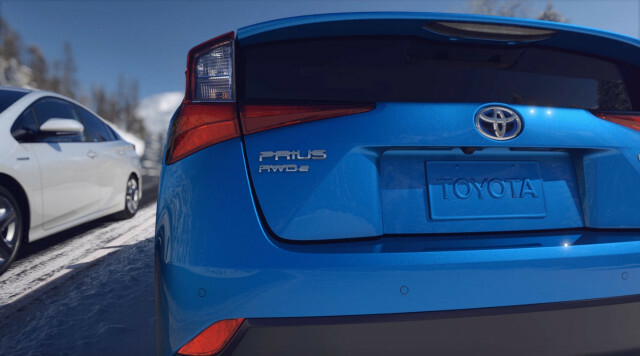 In the Prius AWD-e, as with the E-four, the motor powers the rear wheels at up to 6 mph to help with launch, and it pitches in when needed at up to 43 mph. Maintaining that 50-mpg mileage was a priority. Kaneko underscored that if you make it more of a full-time system, the amount of energy consumption increases. After going through some thorough optimization tests, Toyota found that the Prius got the best all-around efficiency by going with a lightweight, magnet-less (wound) motor—claimed to be a Toyota first—and skipping regeneration from the back wheels entirely. The benefits of having a true “coast mode” for the rear motor when it wasn’t being used outweighed any brake-regeneration gains that might have potentially been made with a rear permanent-magnet motor, Kaneko said. For its U.S. rollout, it’s been reassessed and revamped to include new controls and Toyota’s latest version of its hybrid system. 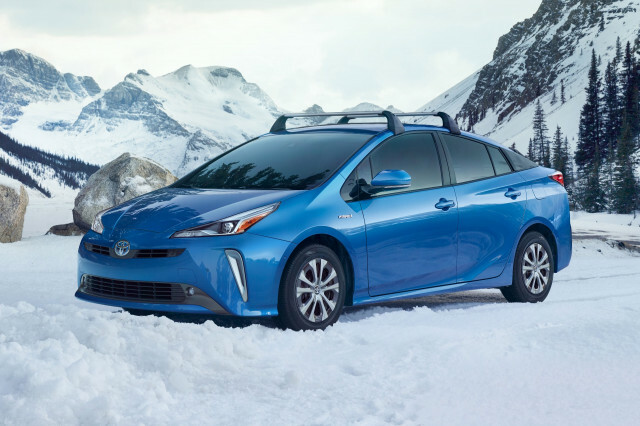 Toyota has no plans to offer the AWD-e system on the Prius Prime, said Kaneko. Although when asked about the Subaru Crosstrek Hybrid, which uses Toyota’s hybrid transmission, fitted to a fully capable, even off-road capable all-wheel-drive system, Kaneko said that it reflects Subaru’s development priorities—and some efficiency decisions Toyota wouldn’t have made. 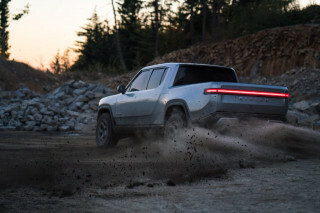 But with Toyota continuing its work on electric vehicles, it’s likely that the automaker soon will find a way to show that full-time all-wheel drive and top efficiency aren’t mutually exclusive.